Dana Cummings (Anna Kendrick) has discovered irregularities in her company’s accounts. 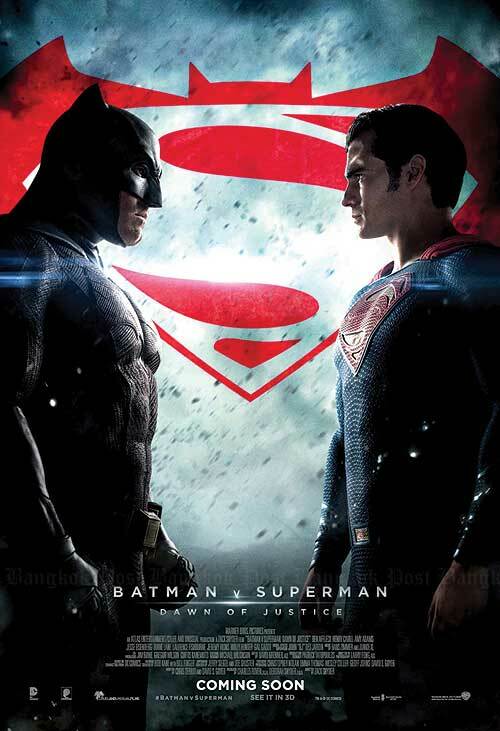 So an external accountant is called in to look at the books – Christian Wolff (Ben Affleck). Wolff is usually more occupied with keeping the accounts of criminal organizations, but since he’s being investigated by the Treasury Department in the form of Ray King (J.K. Simmons), a legitimate job seems like a good idea at this moment. But when Wolff confirms Cummings’ suspicions, people start dying and soon he finds himself deeply involved. 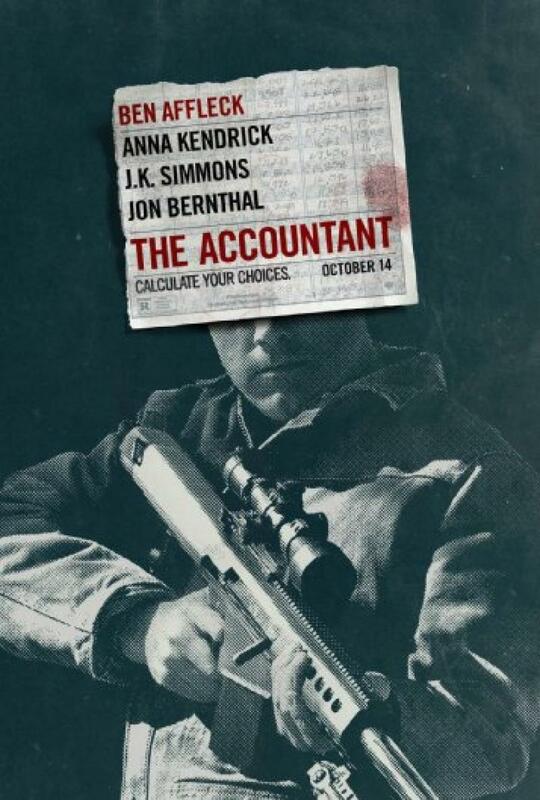 The Accountant’s claim to fame is the fact that Christian Wolff is an autistic character/action hero. Other than that it doesn’t really have anything unusual to offer, but it’s a decent film. Nick (Ben Affleck) and Amy (Rosamund Pike) used to be in love. But as their fifth anniversary approaches, things don’t look so good anymore. There’s been a lot of tension between them recently. And then Amy disappears after what looks like a break-in into their home. Nick seems upset but he’s also obviously hiding something – and the police are quickly narrowing in on him as a suspect. 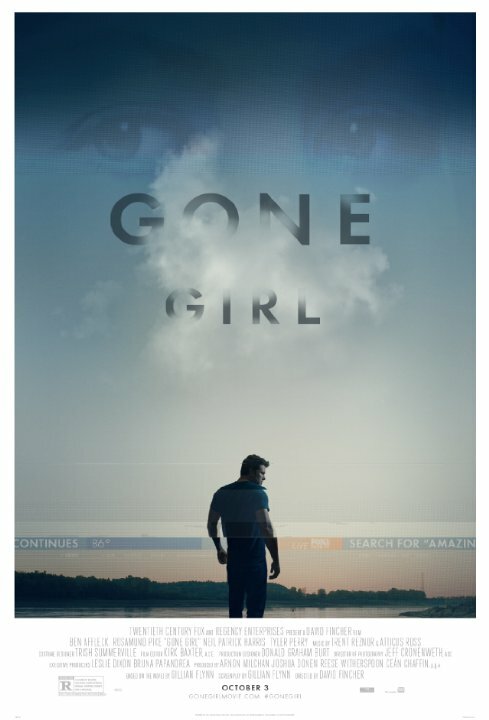 I really loved Gone Girl. The story, the cast, the pacing – I was completely into it the entire time, even after having accidentally read a spoiler that could have potentially ruined the entire thing but turned out to be not quite as major as it appeared at first. Everything about the film just works completely. Richie (Justin Timberlake) used to be somebody on Wall Street but then his world came crashing down. Now he’s back at uni, struggling to finance his studies and supplementing his income with referring people to online poker games. When he himself loses in one of them, he is certain that he was scammed. So he decides to find Ivan Block (Ben Affleck), the owner of the gambling site, and let him know how people use his site to their advantage. Ivan is impressed and offers Richie a job. But things are not all what they cracked up to be. 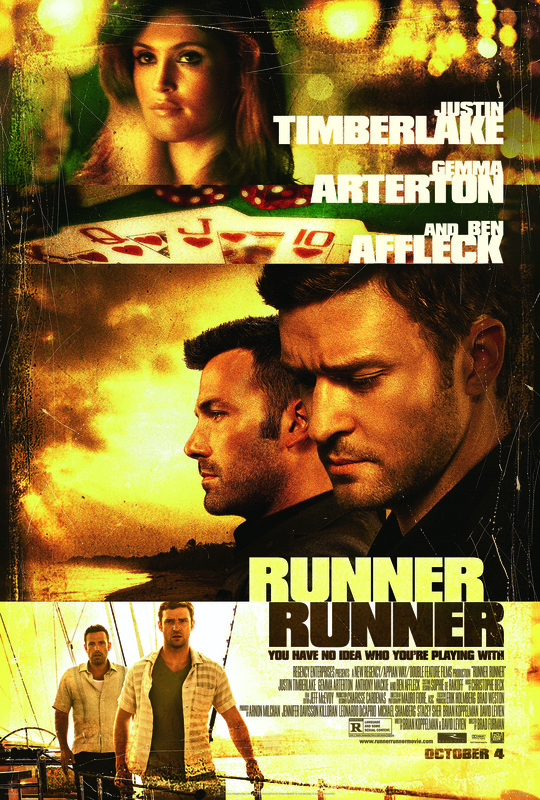 Runner Runner was so boring that I actually fell asleep for the last five minutes or so, during the very showdown. 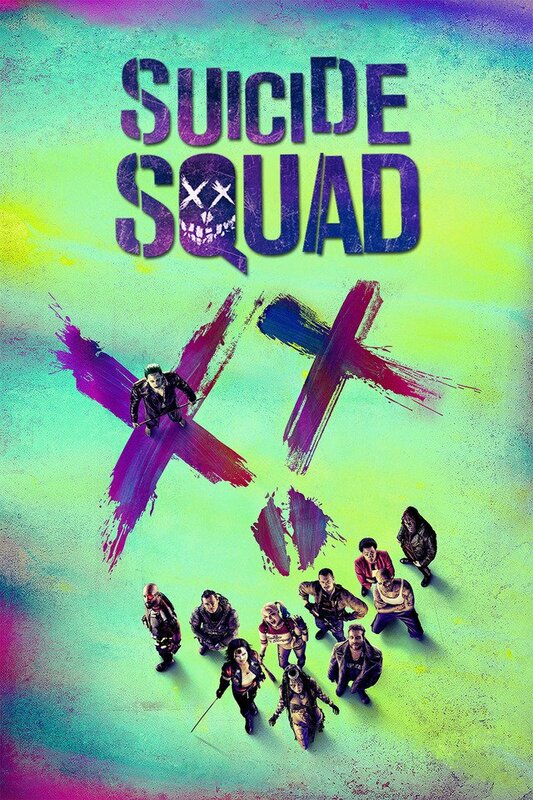 I just didn’t care for anything that happened in this film. In 1979, Iranian revolutionaries stormed the USAmerican embassy in Teheran. In the middle of this confusion, 6 employees managed to flee to the Canadian embassy and hide there. 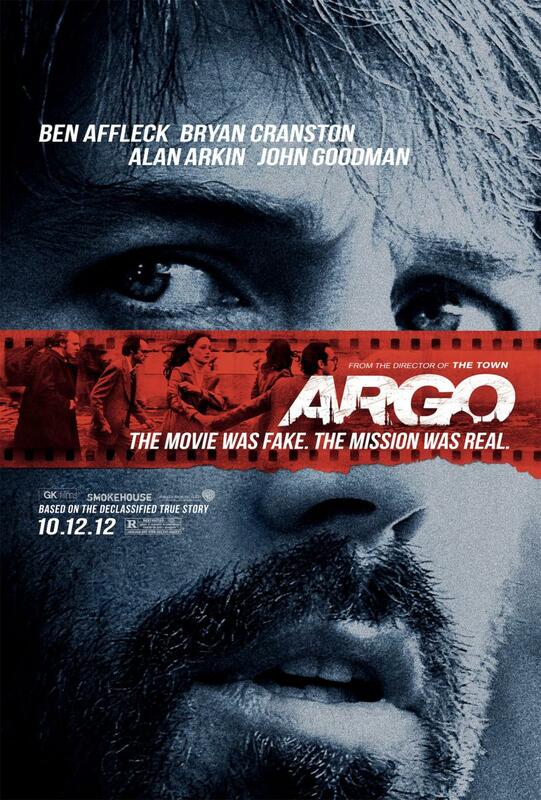 The CIA hires exfiltration expert Tony Mendez (Ben Affleck) to get them out of there. 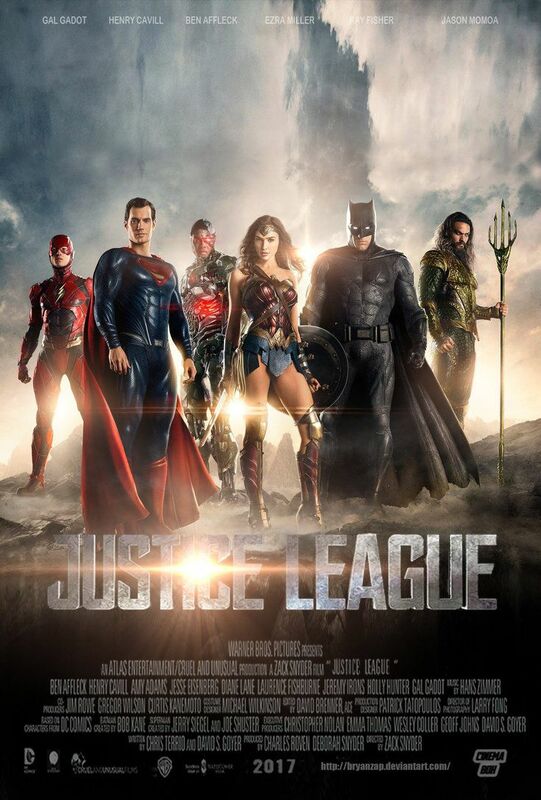 So Tony concocts a story about the shoot of a SciFi movie to provide a cover for the six of them, which includes the basic pre-production of the film. Argo is a classic, straightforward and very well-made thriller that hits all the right notes in the right way, even if it doesn’t surprise. But it makes the perfect case for a tried and tested format executed well. 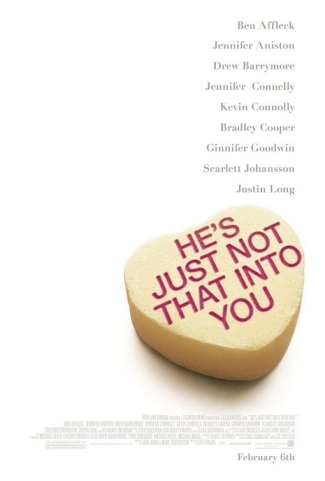 He’s Just Not That Into You is crap that disguises itself as a Romantic Comedy. It’s directed by Ken Kwapis and has a rather long cast list. Based on a self-helf book, it wants to give advice by showing the relationships of different couples, whose lives are intertwined. Gigi [Ginnifer Goodwin] is constantly dating guys in the search of Mister Right. [Apparently she’s what we’re supposed to believe is the archetype of a woman looking for a man.] After a mediocre date with Conor [Kevin Connoly], she meets his best friend Alex [Justin Long] who tells her about the dating behaviour of the people and how she can tell whether a guy’s interested or not. [As a barkeeper, he knows these things.] Conor, on the other hand, is actually in love with Anna [Scarlett Johansson], who thinks that they’re best friends but doesn’t want more of the relationship, while Anna’s friend Mary [Drew Barrymore] is prowling the internets for a man. Anna coincidentally meets Ben [Bradley Cooper] and falls in love with him. But Ben is married to Janine [Jennifer Connelly], and even if their relationship is not the best, he doesn’t want to have an affair, although he’s immensly attracted to Anna. Ben’s best friend Neil [Ben Affleck] is in a long-term relationship with Beth [Jennifer Aniston], who wants to get married. But Neil doesn’t believe in marriage. Beth, Janine and Gigi all work together and share their men troubles. 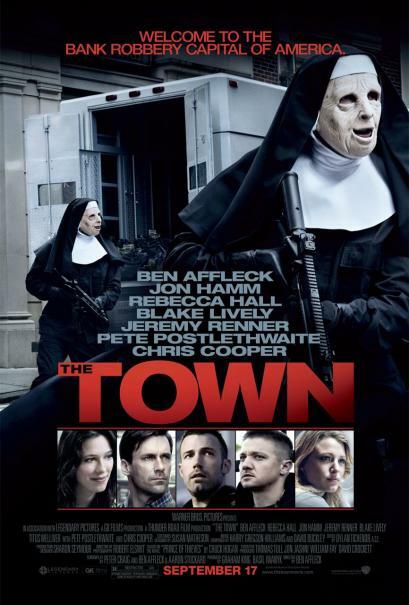 To be honest, I have difficulties commenting on this movie as a movie, because I spend most of the time being outraged about the message it was sending. This made it quite impossible to concentrate on performances or directing.